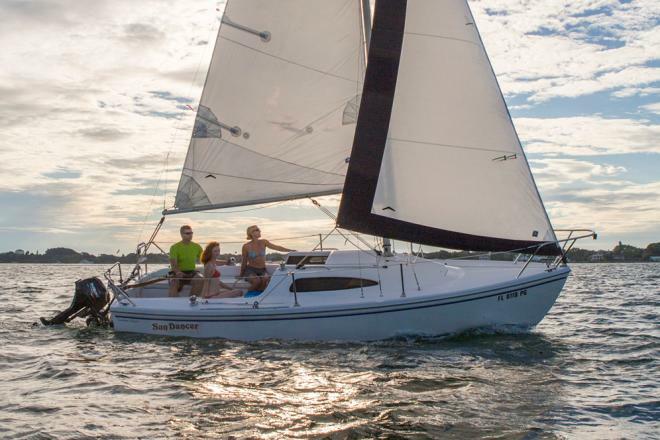 Welcome to the Freedom Boat Club of Tampa Bay! 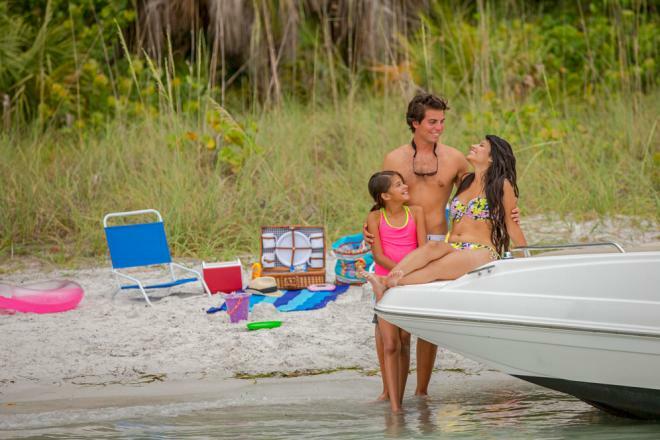 We have 19 locations at some of the best boating and fishing spots around Tampa Bay and up the Nature Coast. 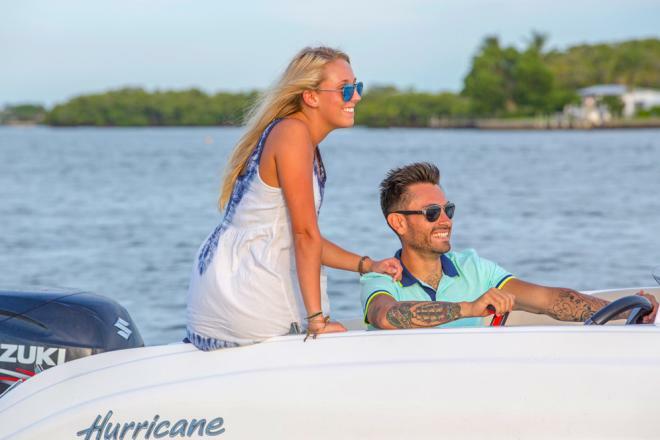 Add that to our fleet of 300+ boats and you have your passport to a lifetime of memories through hassle-free boating. We won FBC Franchise of the Year in 2016 and we are excited to show you why! Our 19 locations are unique in many ways. Explore them by clicking on the links below. Call 1-855-FREEDOM when you are ready to connect with one of our Membership Executives. For more information click HERE. 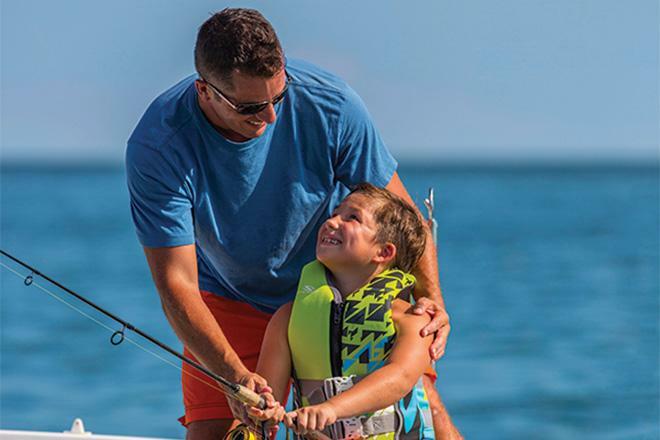 Our Lake Tarpon offers the opportunity for fresh water tubing, skiing, fishing and cruising. 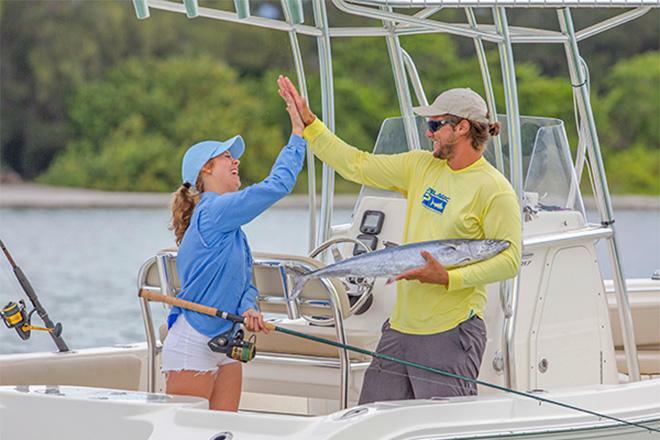 The club is located at the Vista Inn Lake Tarpon. The hotel offers our members a very nice discount at only $59.99 for a standard room (except blackout dates). Lake Tarpon, the "Jewel of Pinellas County" is located about 10 miles west of Tampa in Tarpon Springs, Florida. 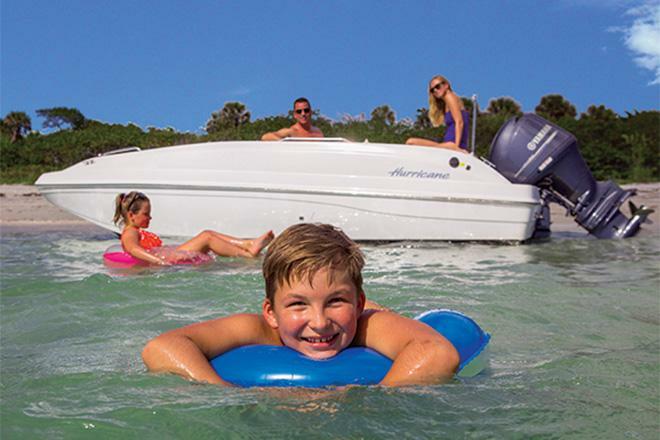 Lake Tarpon is the largest lake in Pinellas County with a surface area of 2,500 acres. Its watershed encompasses 52 square miles including the two largest tributaries, South Creek and Brooker Creek. Lake Tarpon can be visited at Anderson Park, John Chesnut Park, or several other public access points. 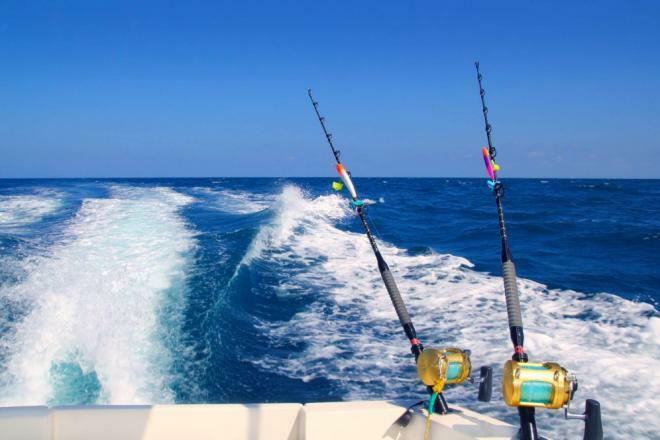 The lake is a regional recreational destination and is renowned for its largemouth bass fishing. 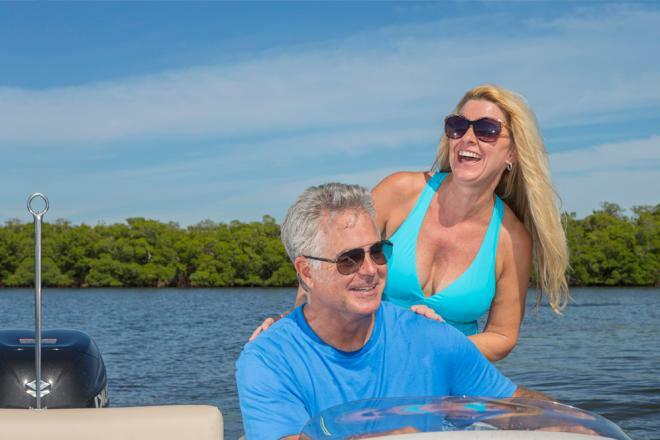 Call Freedom Boat Club of Tampa Bay today to schedule your complimentary tour of the boat club, and marina, of your choice. 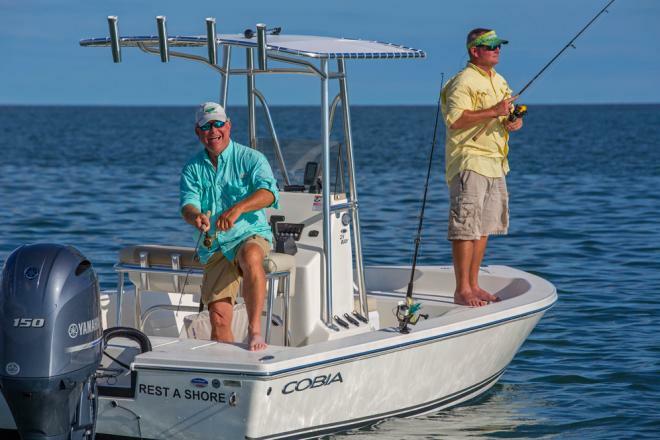 Choose from Family-style Deck Boats, Pontoons or any of our many different style fishing and offshore Center Consoles. 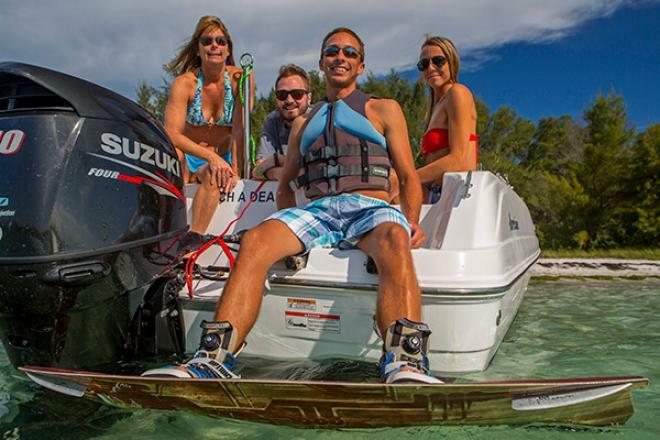 We make boating simple, affordable and hassle-free! Call 1-855-FREEDOM today!